© WATTAgNet.com - posted first on wattagnet.com on 12 January 2018 06:00 . Japan-based egg company Ise Inc. is teaming up with Suzuki Motor Co. in a joint venture to launch egg production operations in India, with the intent of selling about 4 billion eggs there annually. Ise also wants to develop poultry farms in the Indian state of Gujarat, and improve food distribution efficiency, through the initiative in India, reported Nikkei Asian Review. 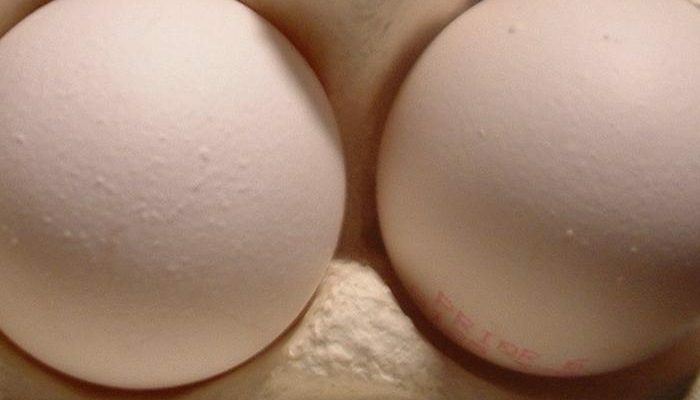 The plan is to deliver eggs that follow the same safety standards and nutritional content in India. In order to do so, the company will utilize the same business model in India, which includes compter-controlled hen houses, automatic egg collection, shipping at temperatures below 10 C, antibiotic-free vaccinations and prompt packing systems that do not include human handling. The company aims to deliver eggs that are safe and have high nutritional content by taking the Ise model to India unchanged, he said. That includes computer-controlled hen houses, automatic egg collection, shipping at temperatures below 10 C, antibiotic-free vaccinations, and prompt packing systems without any human handling. Ise Inc., according to the WATTAgNet Top Poultry Companies Database, is the largest egg producer in Japan and the fifth largest in the world, with a flock of about 20 million hens. It also has operations in the United States and China. 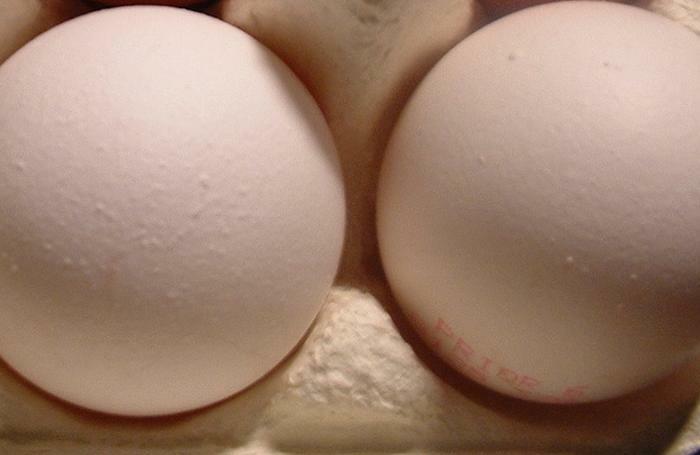 It’s U.S. flock consists of about 6 million hens, making it the 15th largest egg company in the United States. Its Chinese flock includes an estimated 2.4 million hens, but the company has stated that it wants to continue to increase production in China until it’s flock size there reaches about 9 million. It ventured into the Chinese market in 2014. The company began shipping eggs to Thailand and Vietnam in 2017, and is involved in negotiations in the Philippines, Bangladesh and Indonesia. 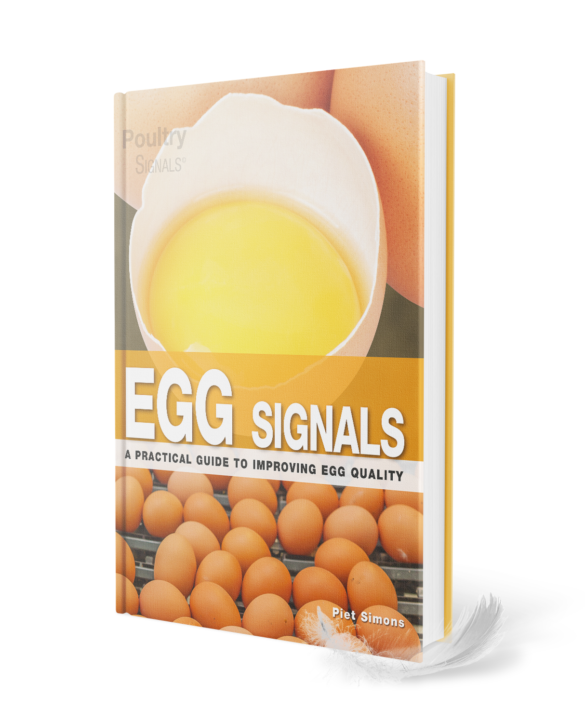 Ise is involved in both the production of table eggs and liquid egg products.